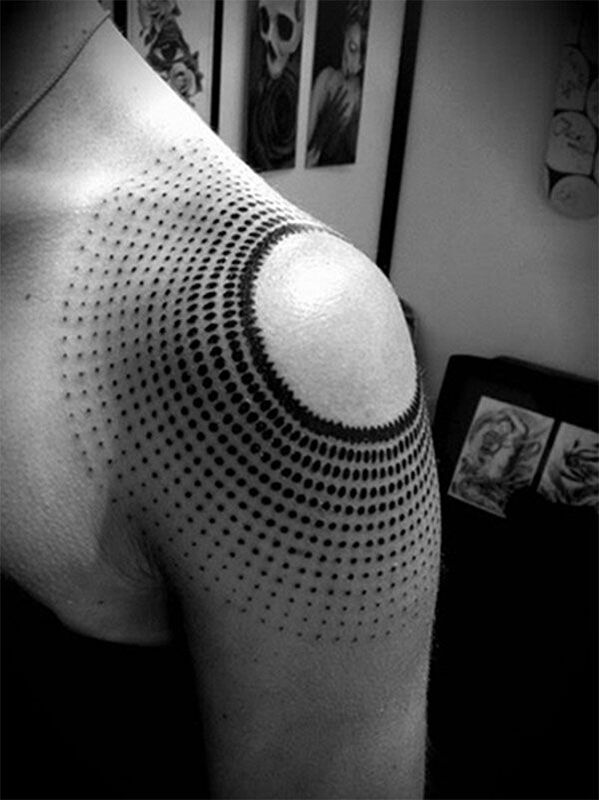 Dot work tattoos are one of the most convoluted ink styles. 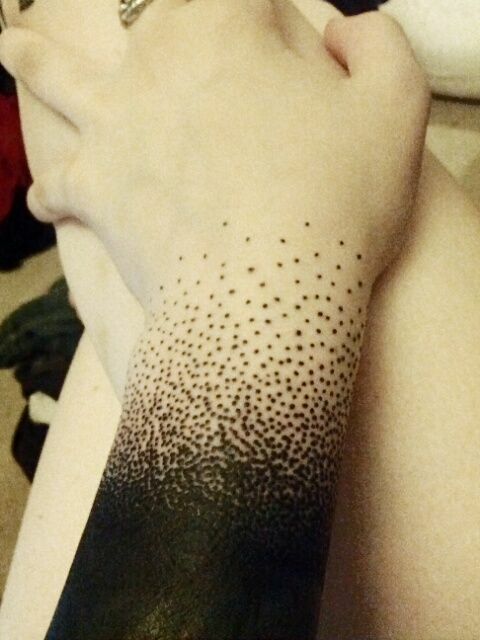 Intricate images are comprised wholly of dots, small or large ones. 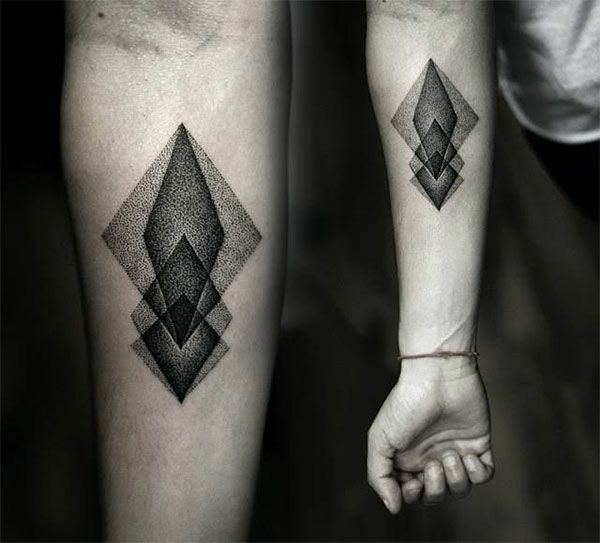 However, there are dot work prints with borders and lines just to emphasize the desired shape. 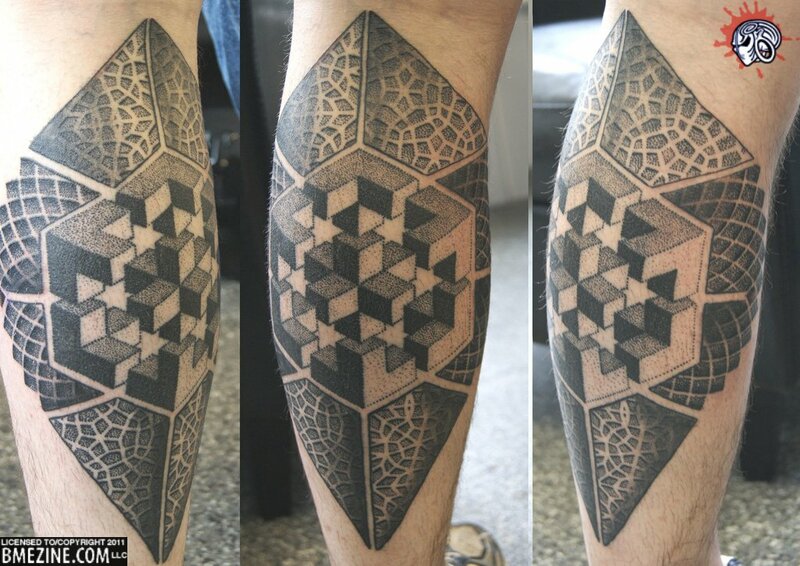 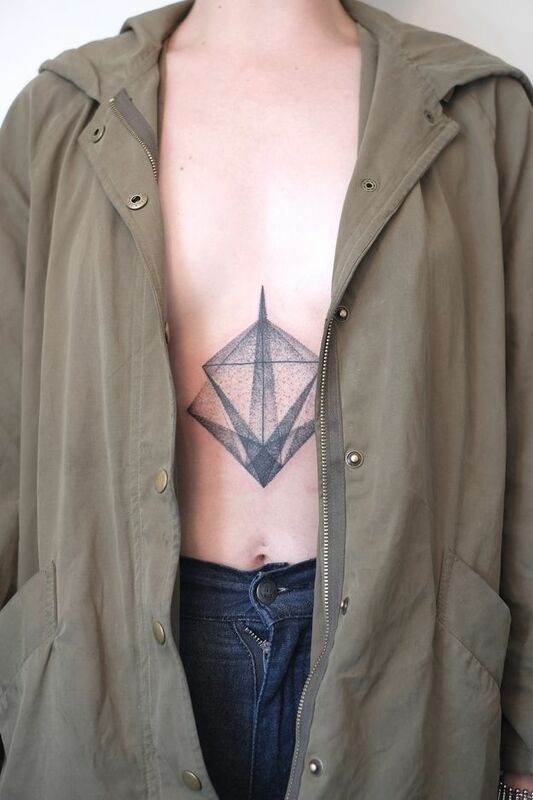 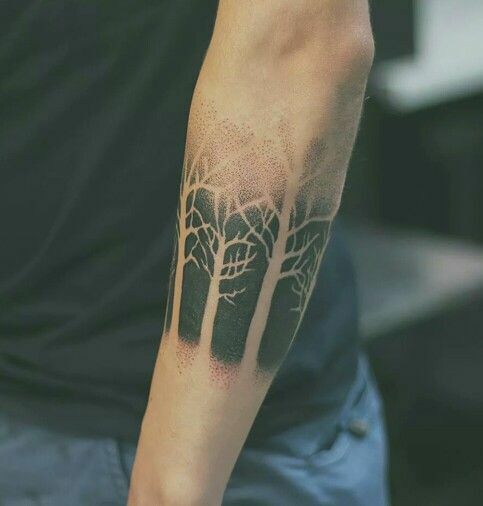 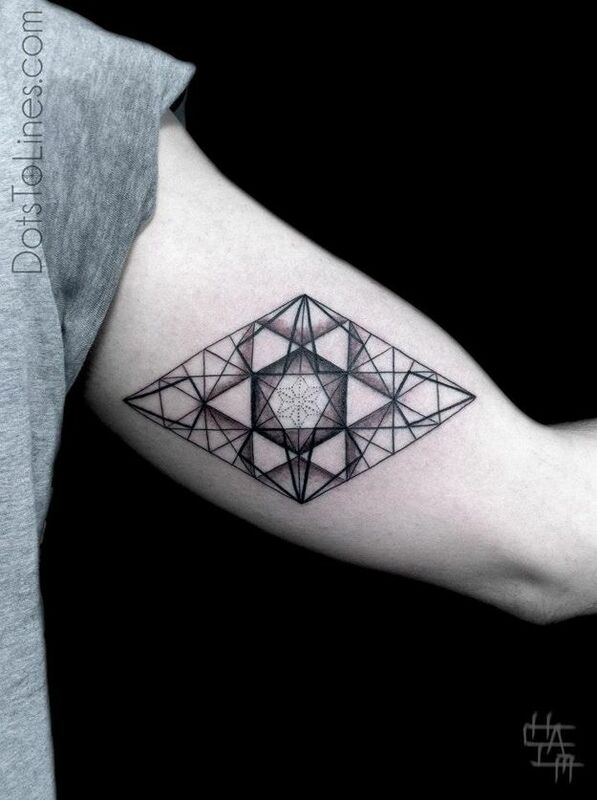 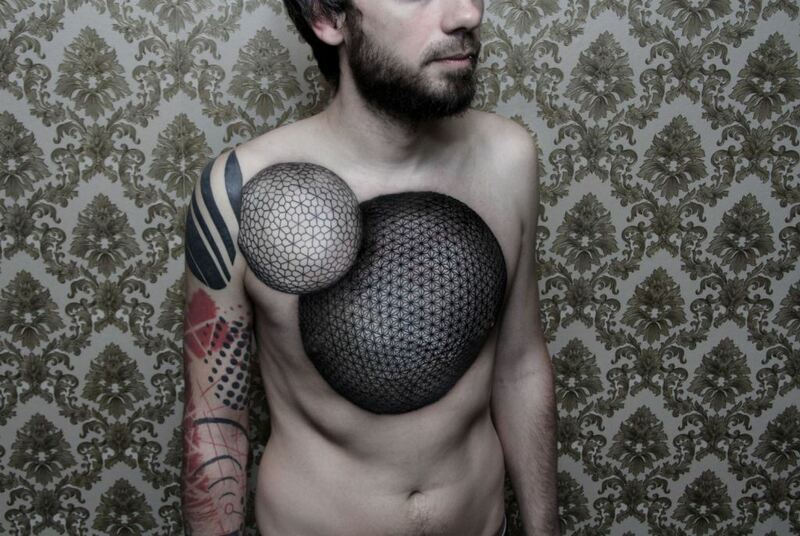 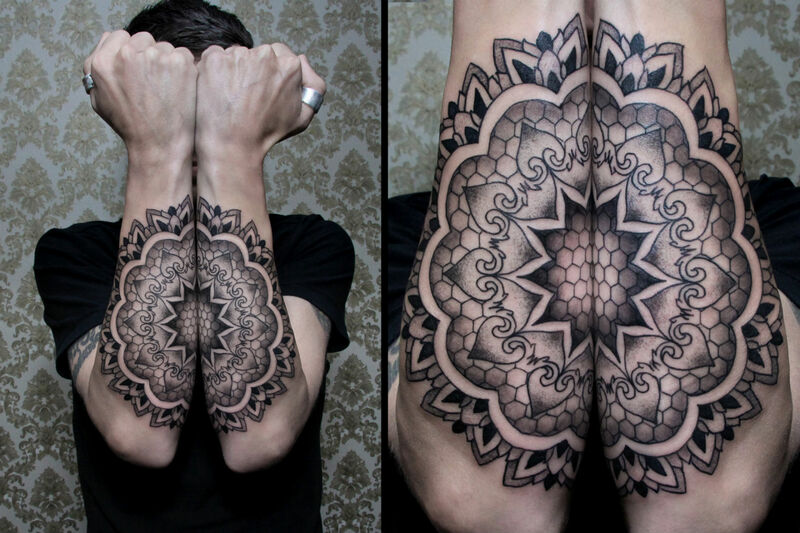 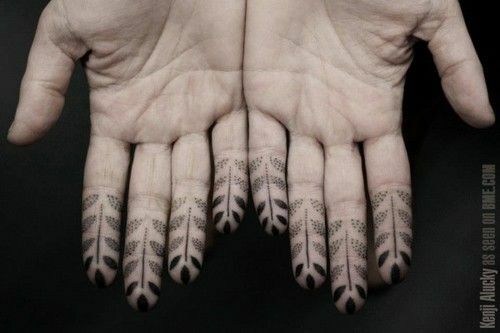 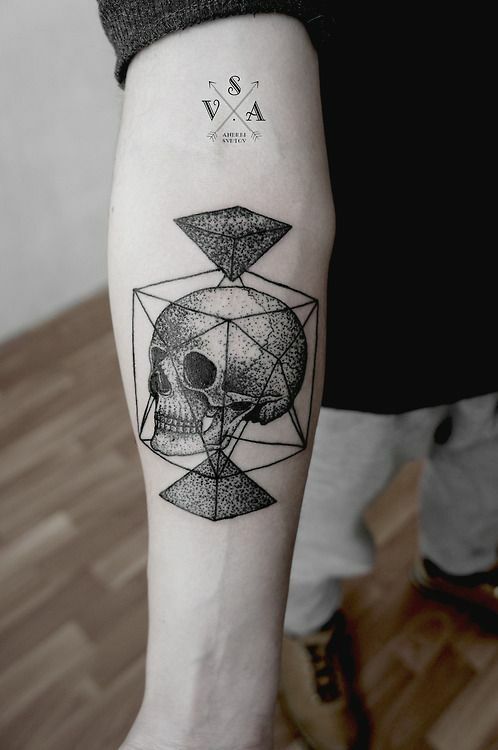 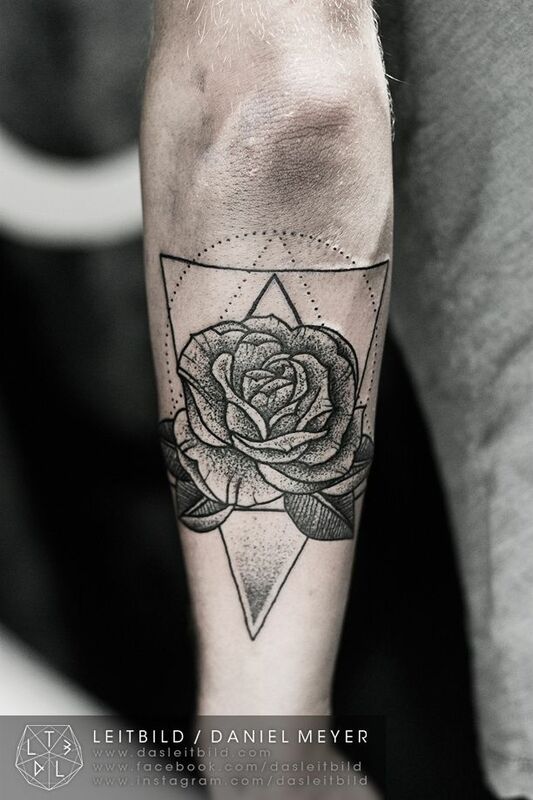 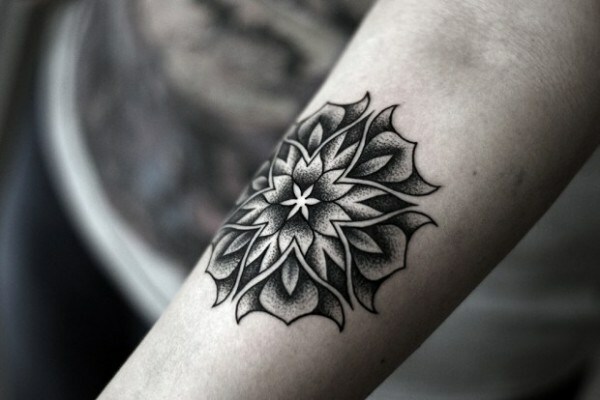 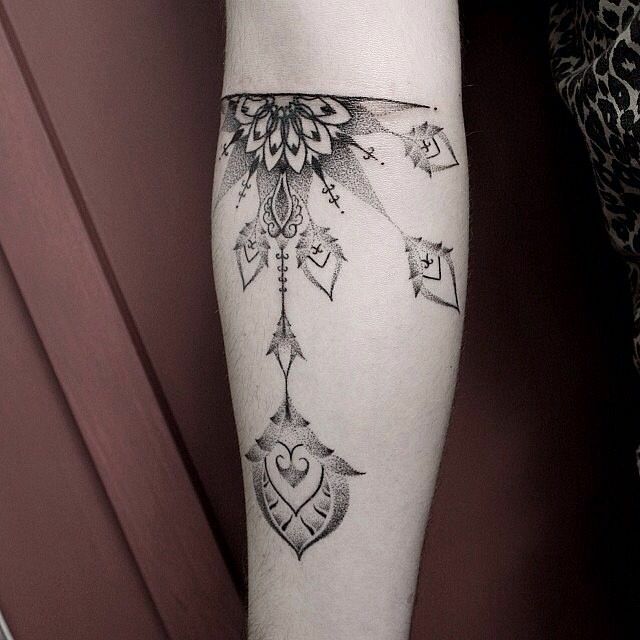 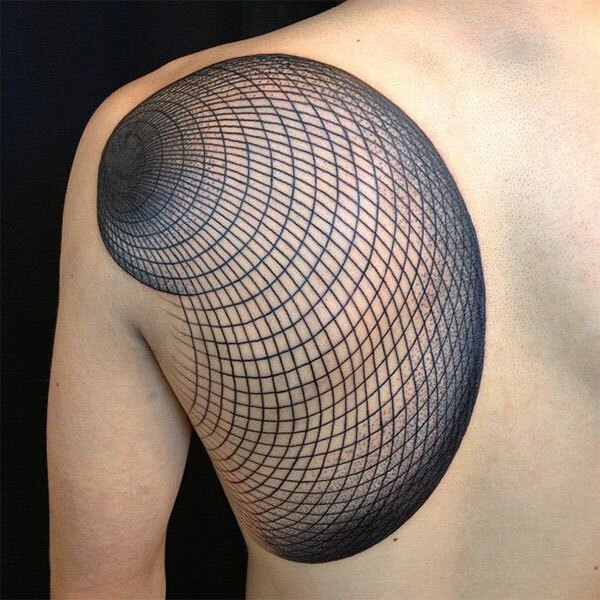 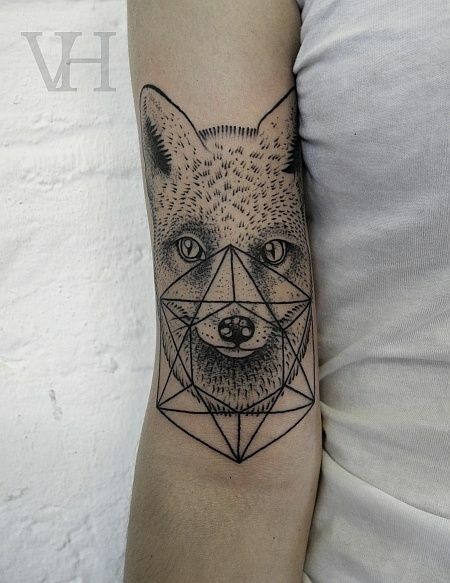 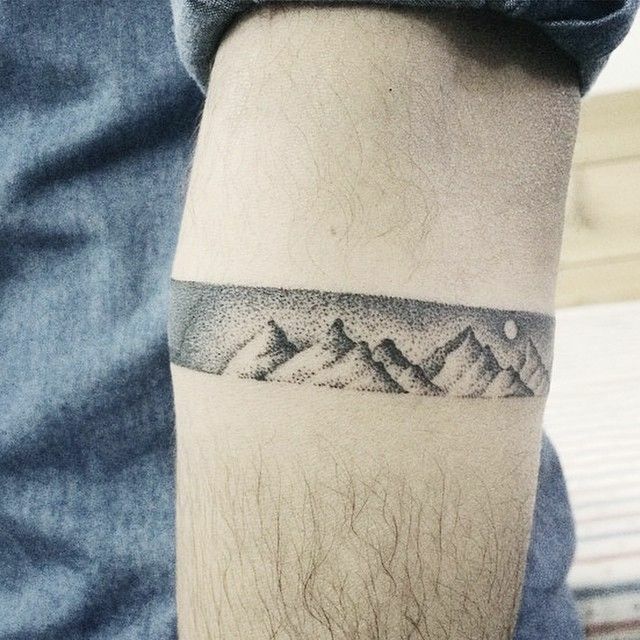 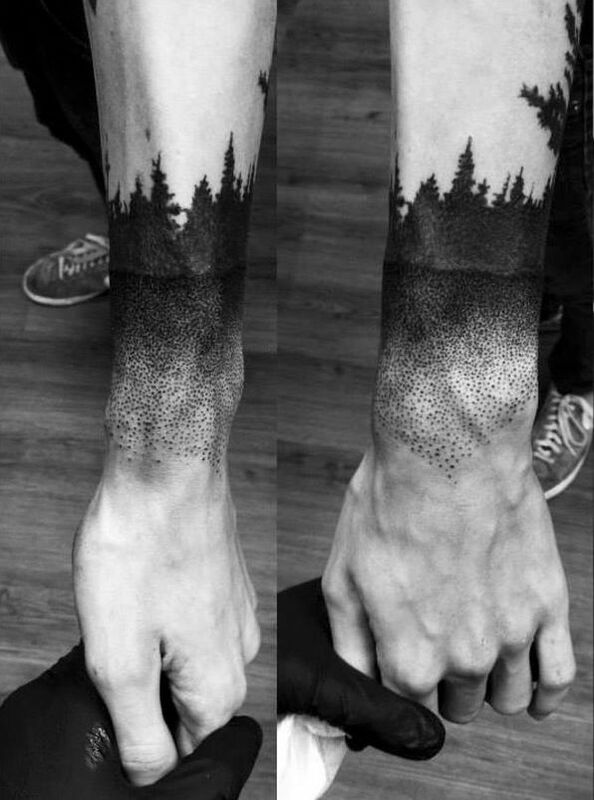 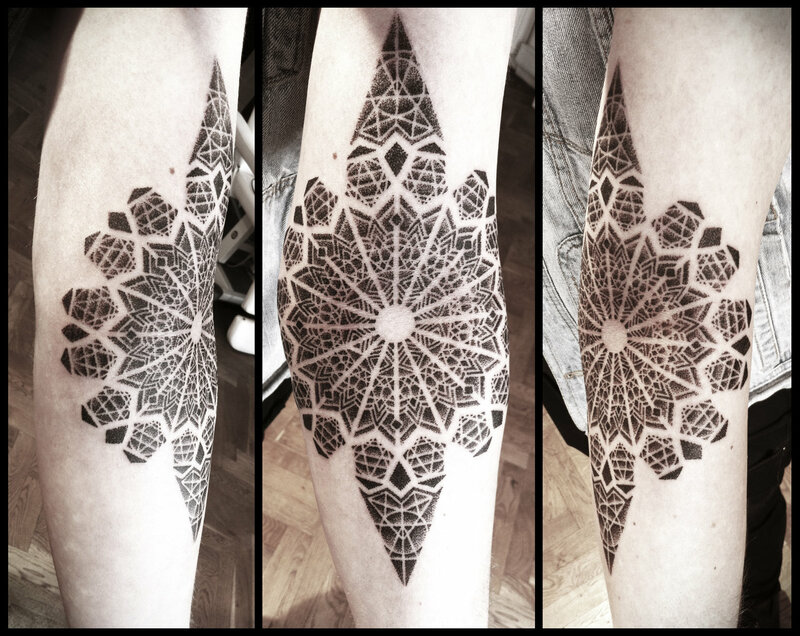 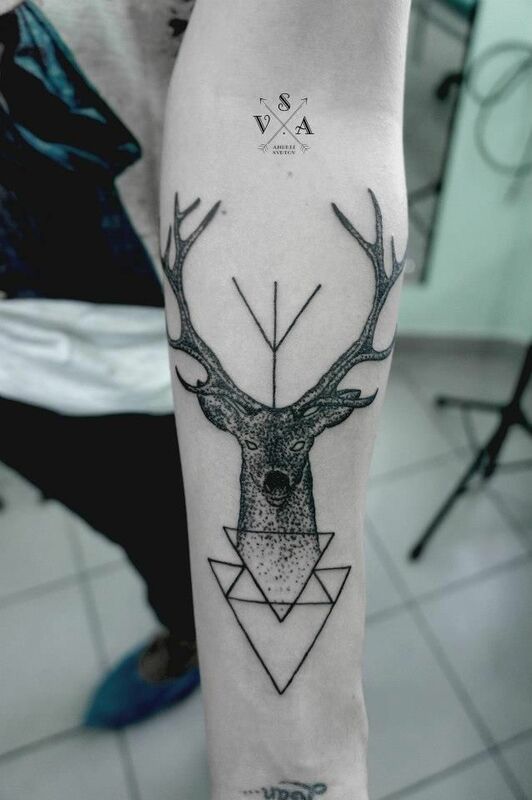 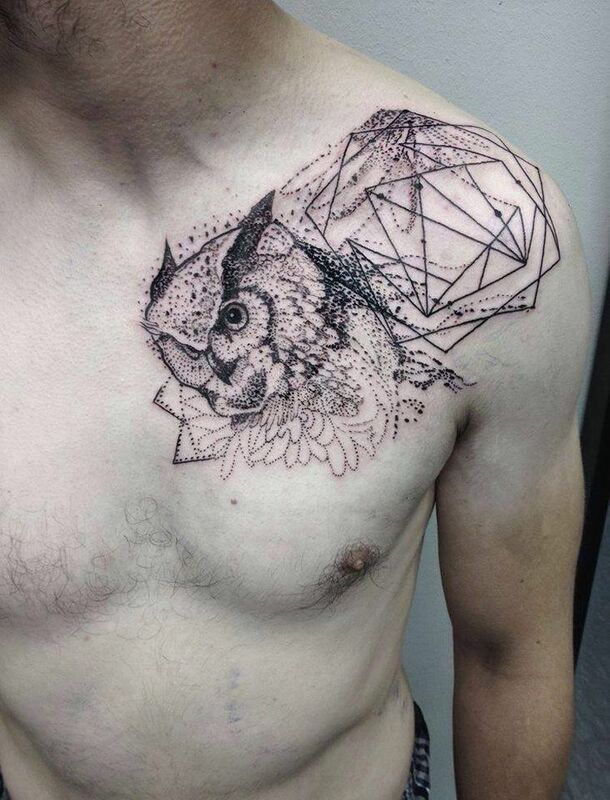 Oftentimes, you see dot work tattoos on geometric prints creating 3D like illusion. 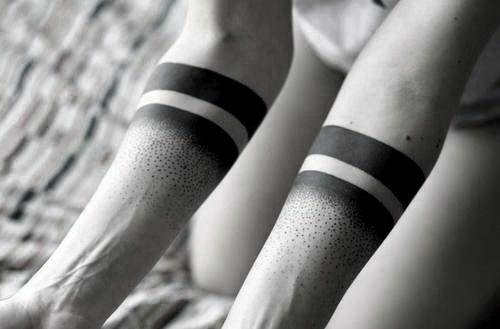 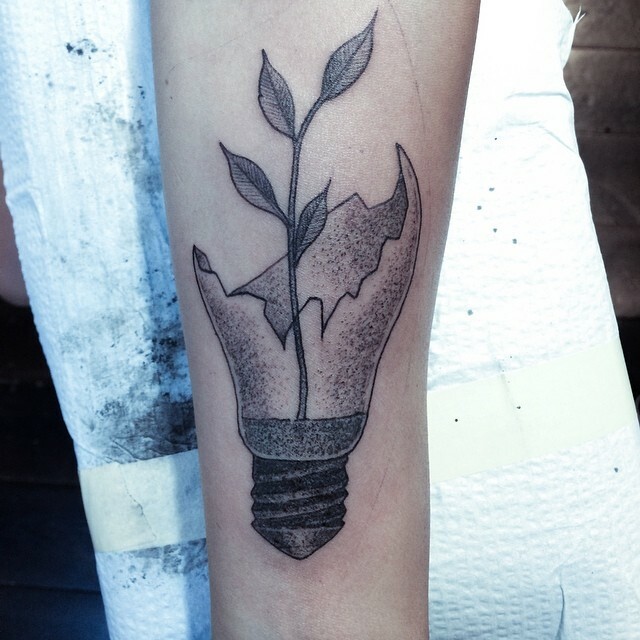 In line with the design, you don’t have to worry about it anymore because dot work tattoo is an ink scheme itself. 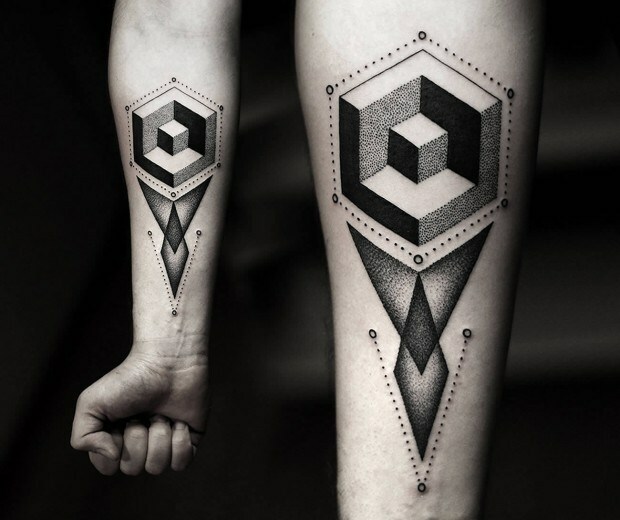 The shapes will only serve as a distinction among the other dot works. 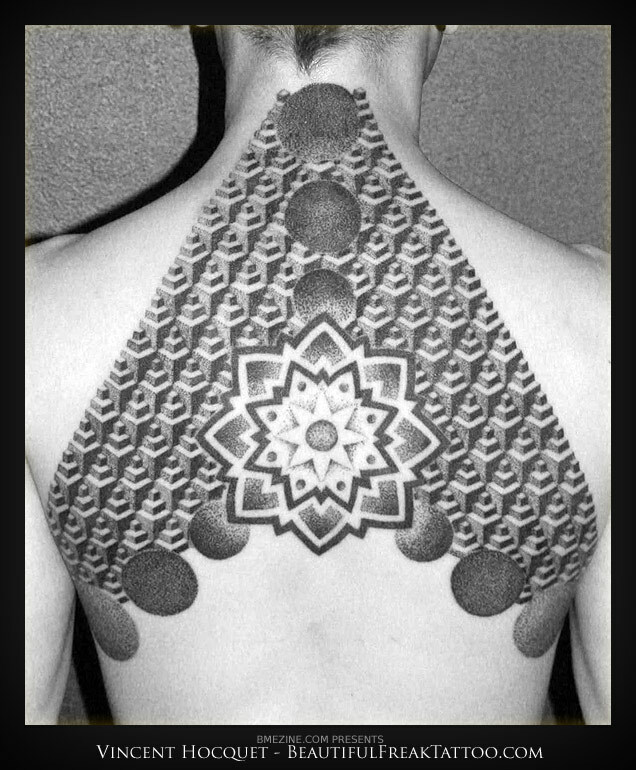 Getting a dot work tattoo usually takes additional time than a regular color packed one, but the outcome will be so exceptional that will surely be worth the wait! 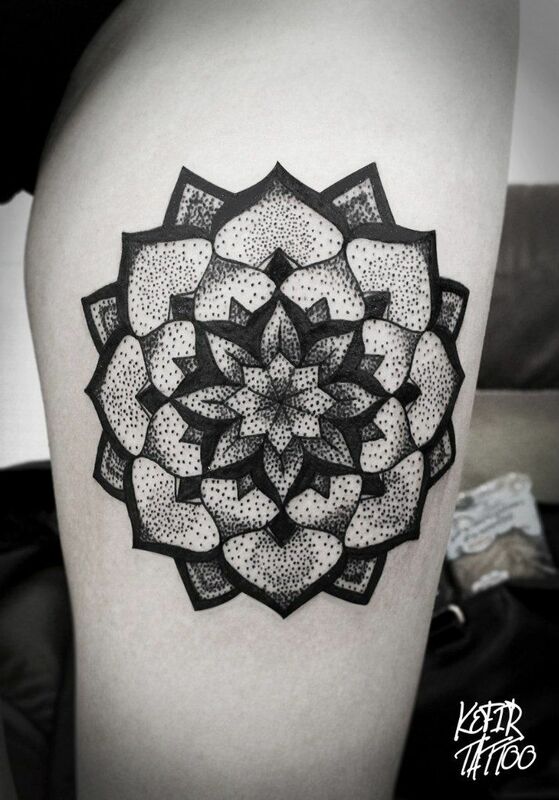 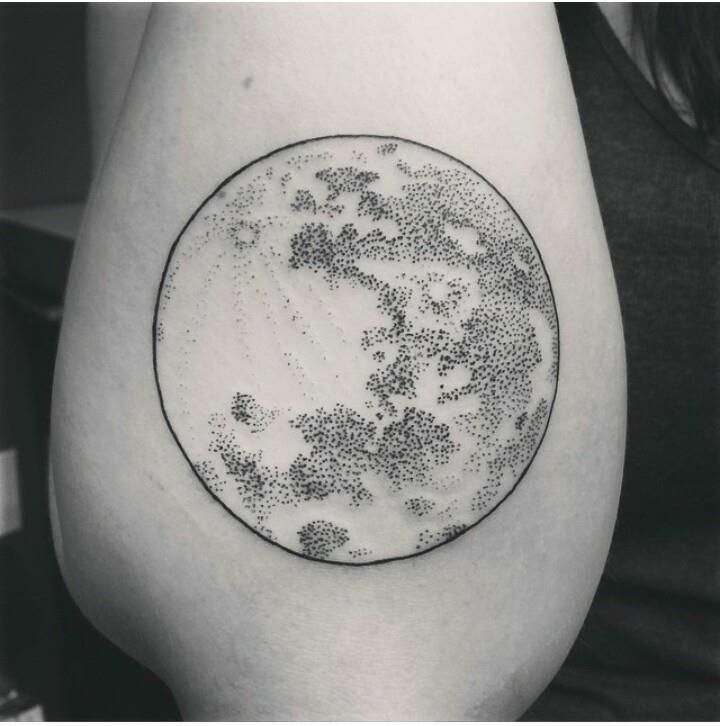 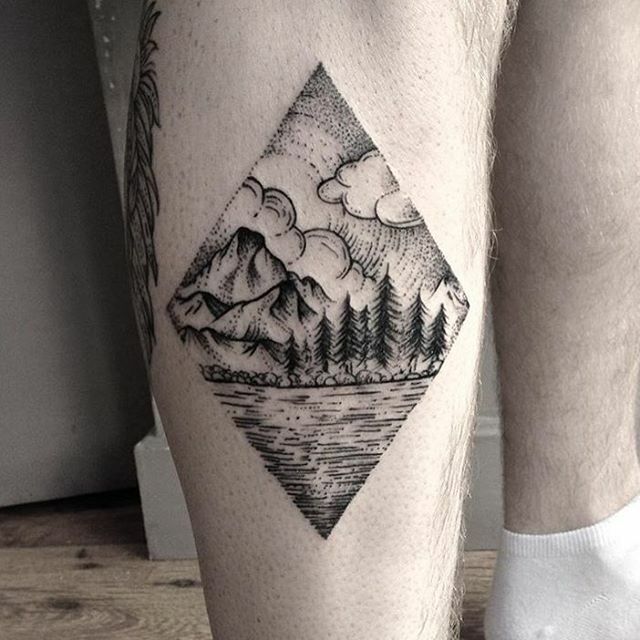 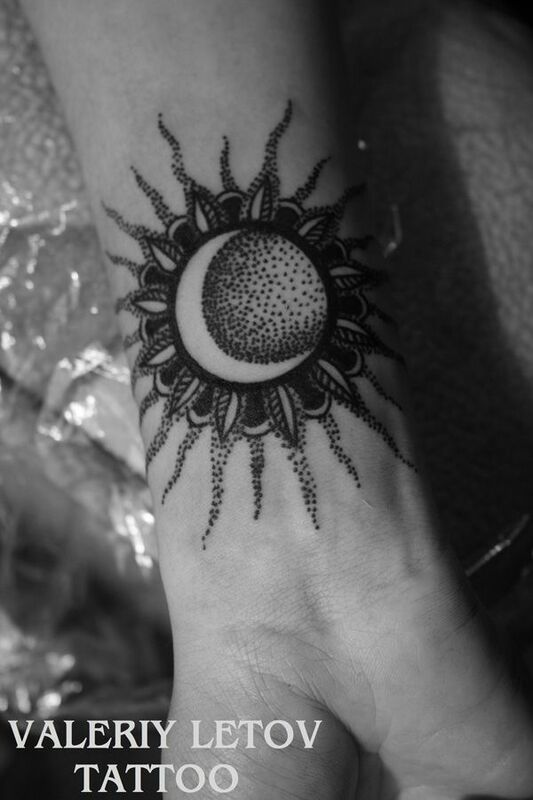 For some inspiration, here are the 30 Amazing Dot Work Tattoo Ideas for everyone!